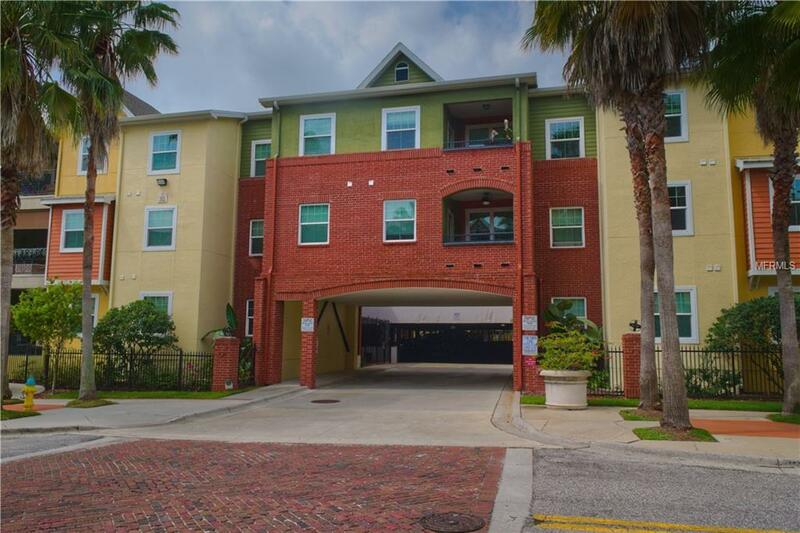 Located in "The Quarter at Ybor". 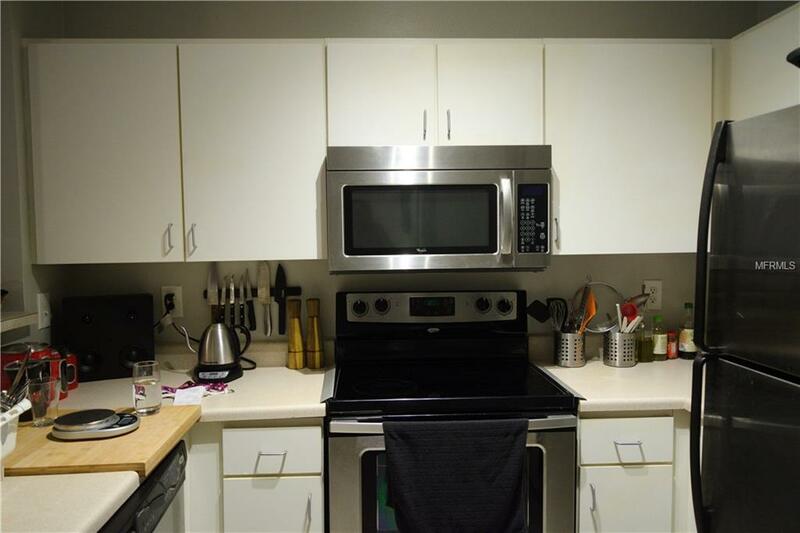 Stainless steel Whirlpool appliances, stainless steel/wooden ceiling fans, washer and dryer in unit, ceramic tile in wet areas and entry, new insulated windows, new paint. Community has Resort Style two pools with a Spa, 24 hour fitness, Media Room, Game Room, and even a convenient store on the corner of the building. 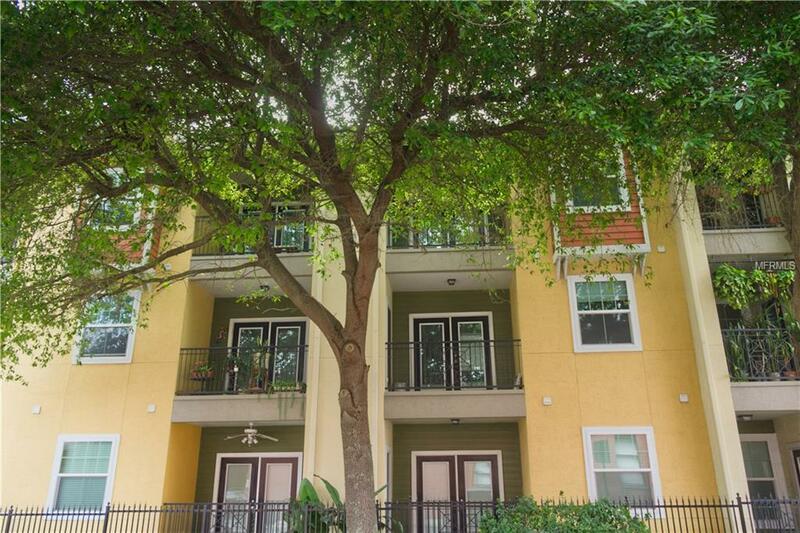 Walking distance to restaurants, movies, bars, breweries and trolley to downtown, channelside and the riverwalk. 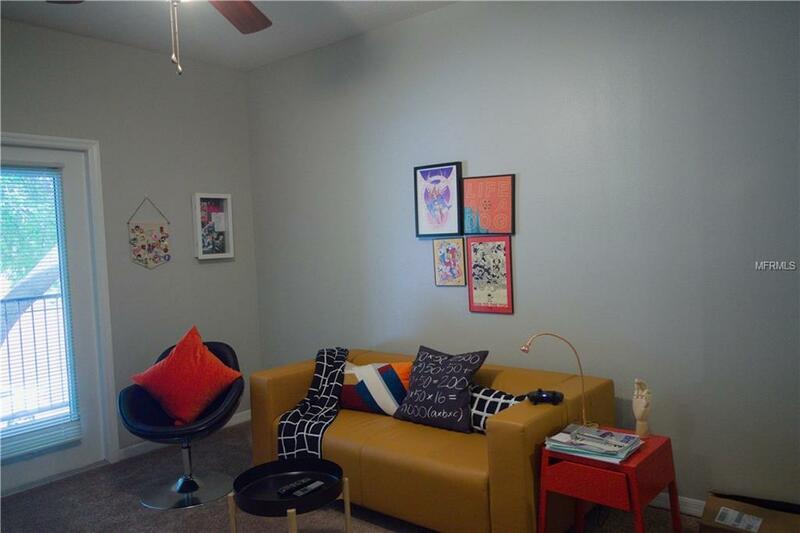 This condo comes with 1 parking space in covered parking garage and convenient access in and out of the building.Strong rental demand! Additional Lease Restrictions Contact Association For Details.